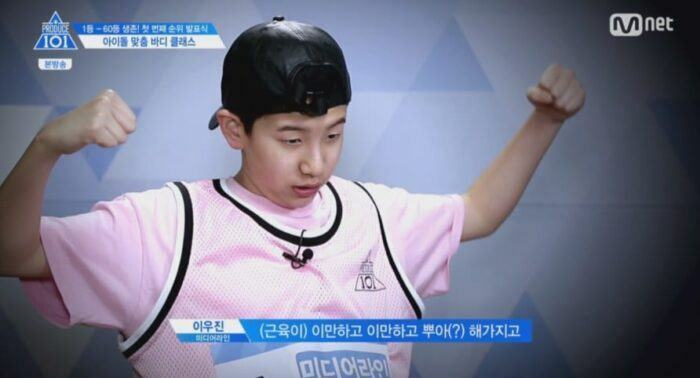 The latest look of Lee Woo-jin, who was called “Little Woo-jin” in “Produce 101 season 2,” has been revealed. 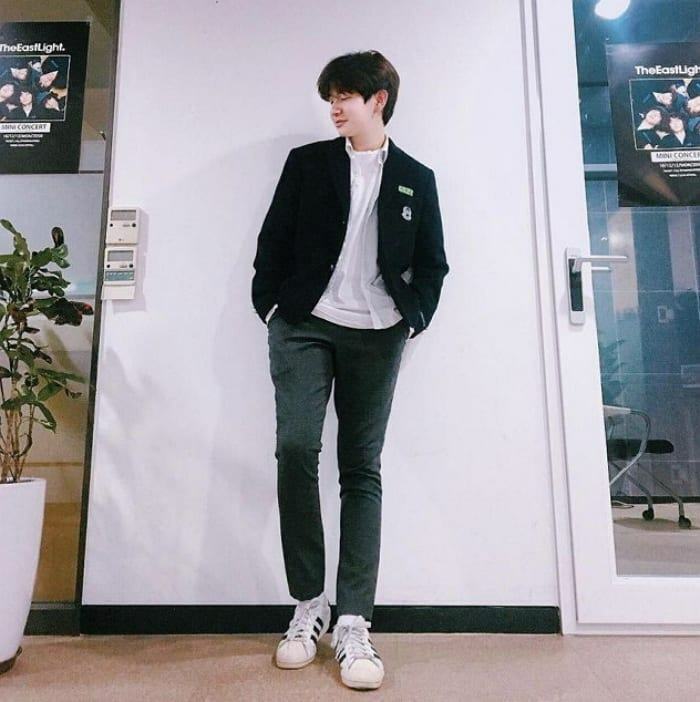 He is so tall that he shows off his unique physique..
On Mnet’s “Produce 101 Season 2” in 2017, Lee Woojin was the youngest trainee who was loved for his maknae’s charms. But in a recent photo released through a community, he is no longer a young little baby anymore. Lee Woo-jin, who is currently attending the video music content department of Lila Art High School, took a picture with the background of cherry blossom trees with his teacher and friend. His long legs and small faces create warmth at a glance. It’s been almost two years since the end of the show, and he has attracted attention with a manly atmosphere.